Investors, family, vacant land at affordable price. 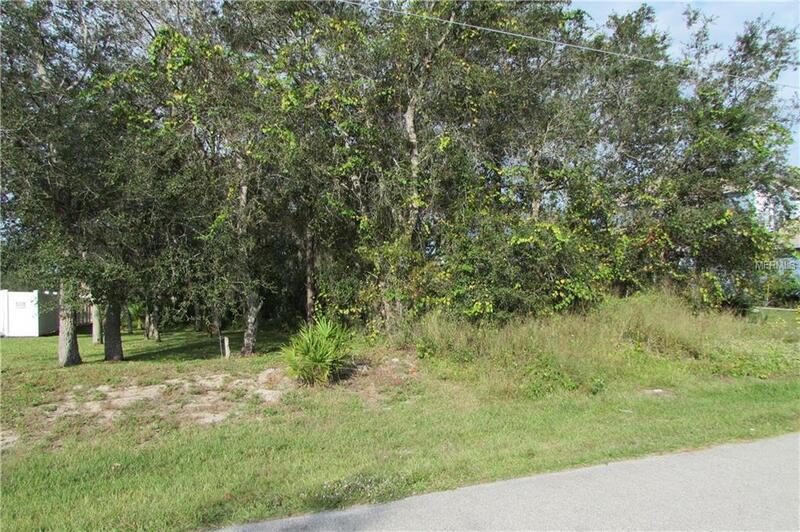 Total land area: 0.2257 acres/9,830 sf / for residential construction. 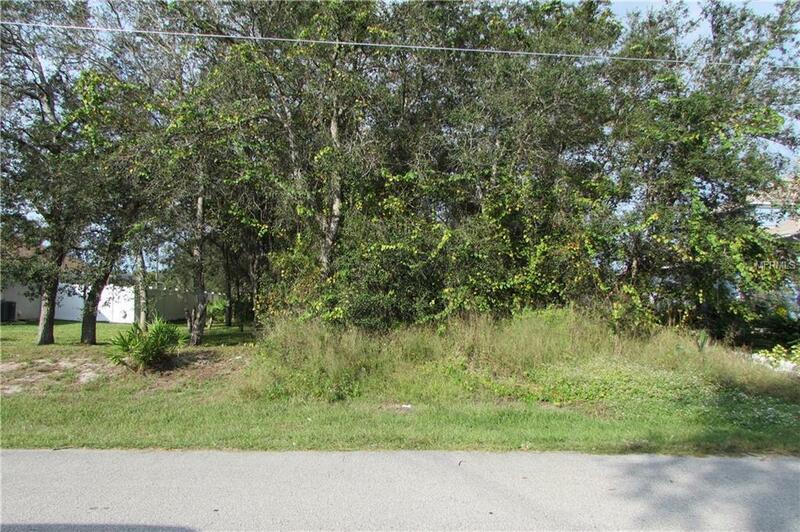 Come to see this vacant land and build your dream home. 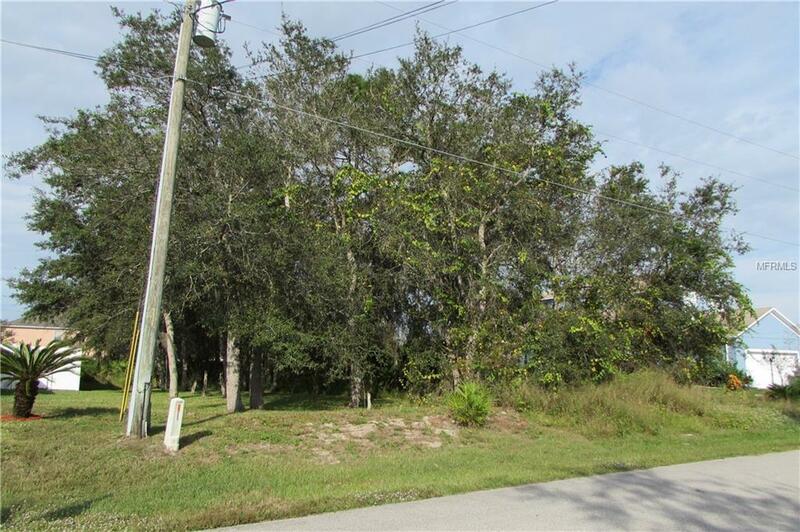 Located in Poinciana Community Village 7, Polk County area. 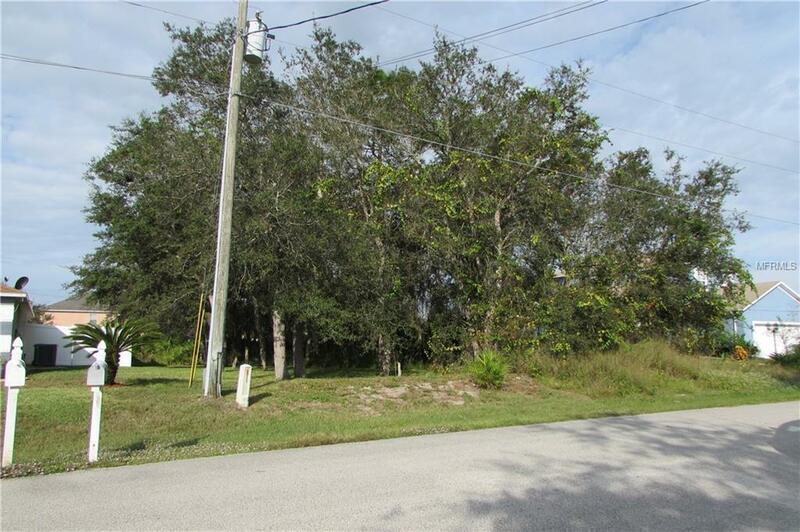 About 3 to 5 minutes from elementary and middle schools, groceries stores, family parks, picnic facilities, Polk County Fire Rescue Station. There are houses in the same street of the lot. It is a good opportunity for builders! Call your agent. Send an offer! Amenities Additional Fees Mary Jane Arrington Gym & Aquatic Center Community Pool And Fitness Center Charge Additional Fees. Listing provided courtesy of Assure Realty And Property Management Inc.